For a company to stay ahead of the competition, it must develop a more productive, creative, smarter, faster and harder-working team. 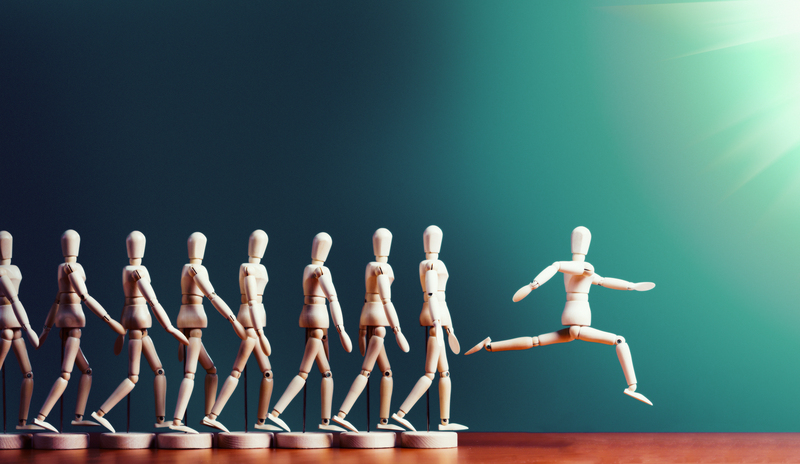 When employees are hired, they come with their own experience and skill set—but how long before those skills become outdated for the organization? To increase their proficiency and experience, they must continue to expand their knowledge. Developing leaders helps businesses achieve their strategic aims. While this can seem a daunting task, consider the alternative: If they do not continue their education, they will remain stagnant, holding back the company’s overall growth. Good employee development should include technical education, behavioral training, and, of course, leadership skills. Unfortunately, the price for training is often expensive. 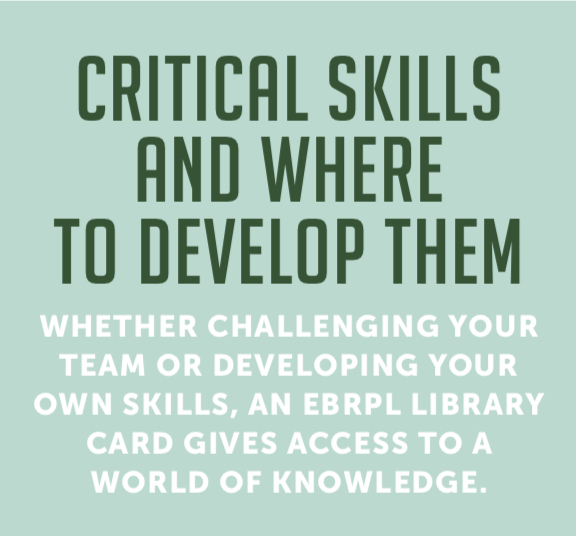 With a partner like the East Baton Rouge Parish Library, businesses can develop their people while still preserving their bottom line. “People are an asset. Not investing in their development puts an organization at risk,” says Andrew Tadman, reference coordinator for the library. “We give them free access to the programs, classes and resources they need to learn and grow in everything from technology to soft skill leadership.” The library is the missing piece in the people development puzzle. It provides a wealth of resources and professional courses at no cost. Visit ebrpl.com/DigitalLibrary to plug in and start learning. In addition to online classes, the library also has a Career Center that provides support for people at every stage of their career. Recently awarded the National Career Development Association’s 2019 Exemplary Career Center—Nonprofit/Community Organizations Award, EBRPL’s Career Center offers seminars, training, professional guidance and extensive resources to identify needs through all stages of a career path. Visit careercenterbr.com to learn more. are available through Lynda.com and Gale Courses to help you and your team be confident in managing the ever-evolving technology on the job. Courses are online and on-demand, so your team can learn on its own schedule. Safari Tech Books is a great source for technology and software ebooks and videos. Fuel international growth with bilingual employees. Speed Spanish courses make it simple and Mango Languages and Pronunciator are great tools for quick practical language answers as well as cultural etiquette that matters when crossing borders.